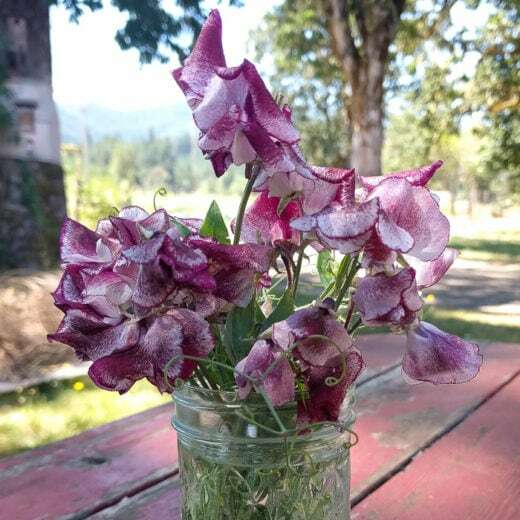 With red to maroon streaks and specks on white background petals, this variety is a striking change from classic pastel bicolor sweet peas. Modern sweet peas often lack the sweet scent that gives the species its name in the first place, however, Wiltshire Ripple is fully and joyously perfumed. 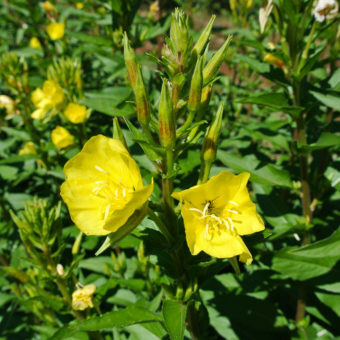 Grows easily with an early spring sowing, and begins to flower in May or June. 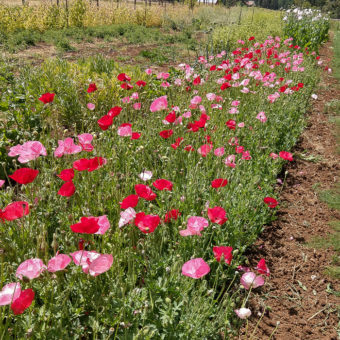 Days to flower is partly influenced by day length and sowing date. 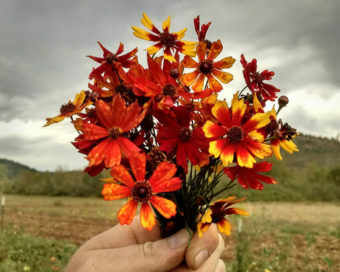 The earlier you sow, the earlier they will bloom, but flowers before April are unlikely. Plants can grow to 5′ tall. A sturdy trellis is recommended. Originally from England, a hotbed of sweet pea breeding.